We offer a wide variety of services. No job is too big or small, as we treat each project with the same meticulous attention to detail. If you have more specific service-related questions, please feel free to contact us. We are here to answer any questions you might have. Simply hit the “Contact Us” button and an expert will get back to you. We strive to understand and exceed your expectations. A Golden Repair is known for offering Pearl and Bead restringing Onsite at competitive prices. We also offer knotted and unknotted bead stringing. What is Laser Welder and why is better than conventional jewelery welding? Compared to traditional spot welding techniques a laser welder allows us to beam extremely high temperatures on a very small area. As a result no heat is transferred to precious stones that rest beside the metal. This drastically decreases the chance of damaging any surrounding stones. 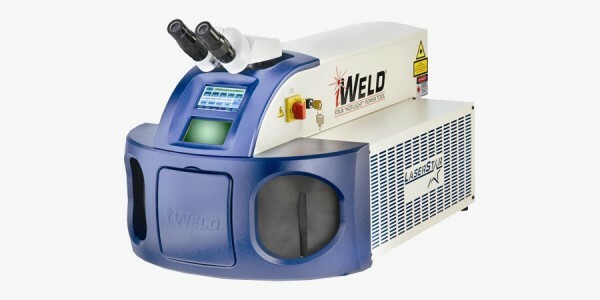 The laser welder is great for working on all types of material including stainless steel jewellery eyeglasses, gold rings, etc… it’s uses are truly endless. 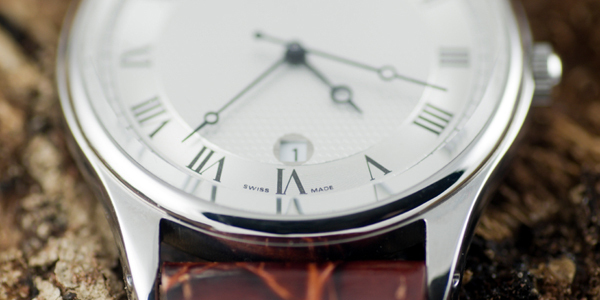 At A Golden Repair we have exclusive watches made by Rodania from Switzerland for both men and women. This exquisite line offers everything from casual to dress to sport. Whatever the occasion we have the watch right watch for you. 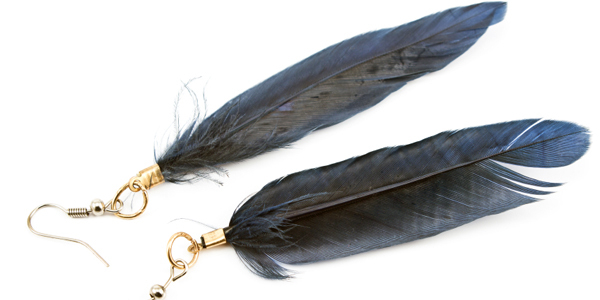 Also New at A Golden Repair we have Feather earrings. These earrings are made by Sonia Lub out of California. They are very trendy and exclusive to our area. Available in a variety of colours.